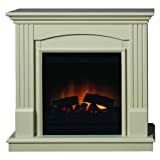 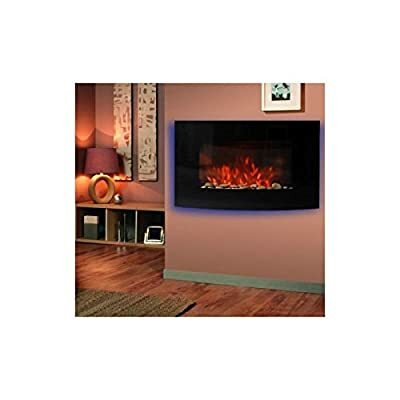 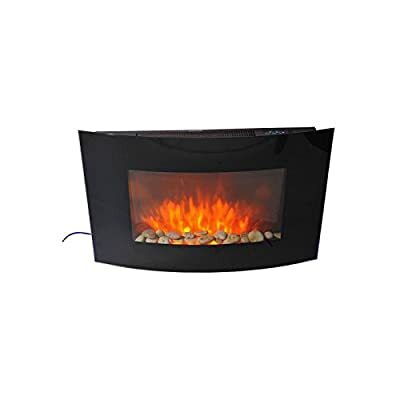 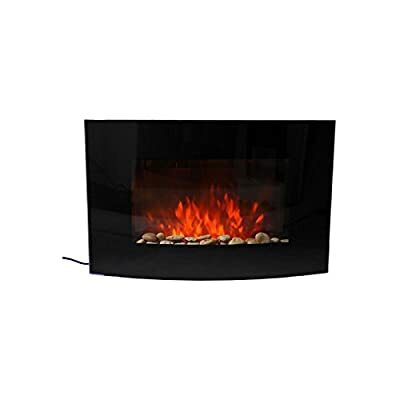 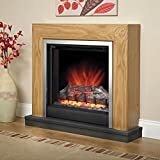 Our stunning wall mountable electric fire will look stunning in any room. 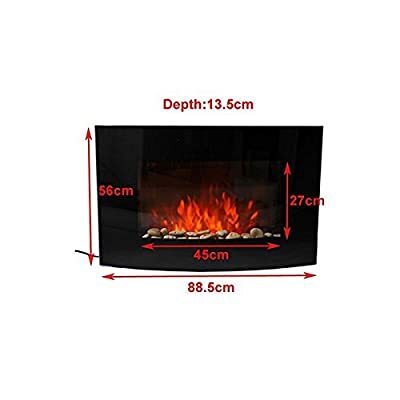 With 2 heat settings as well as a flame effect display not only will you be warm on those winter evenings but you will also be the envy of your friends. 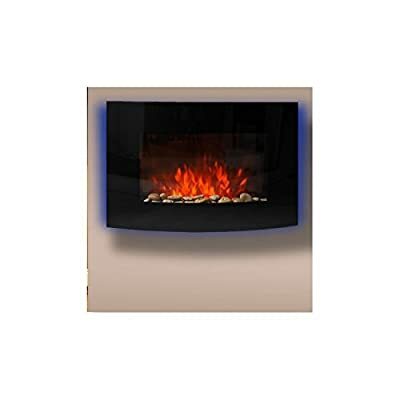 With all the safety features you expect from a high end product, our electric fire is not just a pretty face!